India had their gains from the 11-week tour that saw a number of players making a mark in various formats. India on Sunday concluded their long tour of Australia and New Zealand that started last November. Although the end was less than perfect with the Men in Blue losing the T20I series against New Zealand 1-2, it was a historic tour overall. While India defeated Australia in the Test series 2-1 and the ODI series by a similar margin – registering their first-ever wins in the Kangaroos’ den, they also thumped New Zealand 4-1 in the ODI series. The T20I series loss against the Black Caps was the only low they had in the twin tours. India nevertheless had their gains from the 11-week tour that saw a number of players making a mark in various formats. While the likes of Cheteshwar Pujara, Jasprit Bumrah, Rishabh Pant and Mayank Agarwal excelled in the Tests, Mahendra Singh Dhoni did well in the ODIs along with Rohit Sharma, Shikhar Dhawan, Mohammed Shami and others while comeback man Hardik Pandya and his replacement Vijay Shankar also did their best ahead of the World Cup starting in May. Former India captain Sourav Ganguly had his pick as India’s biggest positive from the two series across the Tasman Sea and it was the form of Dhoni. Till he went out to bat in the first ODI against Australia in Sydney, Dhoni had a prolonged lean patch with the bat, scoring only 275 runs in 13 innings with no fifty for over a year. However, he was a different player in 2019 and banged three consecutive fifties against Australia – last two of which gave glimpses of the vintage Dhoni who beat every odds on the field during a chase. The veteran wicketkeeper-batsman won the man of the series award and has already made 242 runs in five innings this year at an average of 121. In the T20Is, he has scored 61 runs at an average of 30.50. “The biggest positive for India was MS Dhoni because his performance from the past one year didn’t show he will go to the World Cup. He may be a bit bad today but overall he has improved a lot in the Australia and New Zealand series. 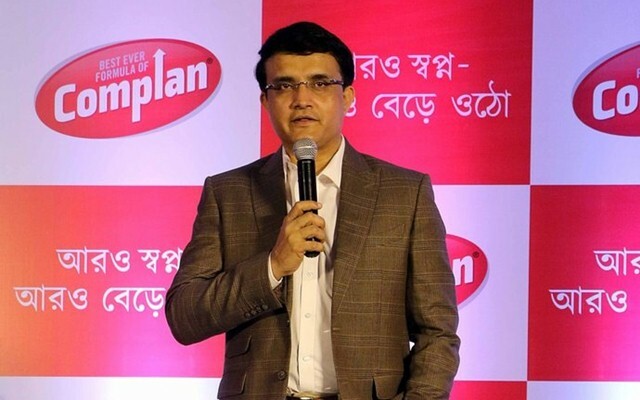 So, this is the biggest positive for India,” Ganguly said on IndiaTV’s show Cricket Ki Baat. Dhoni’s return to form with the bat would make the Indian team management confident ahead of the WC for he has still remained as sharp as with glovework and ability to read the game from behind the stumps. Ganguly, who led India to the finals of the 2003 World Cup, also praised Vijay Shankar, Rishabh Pant and Mohammed Shami over their performances.